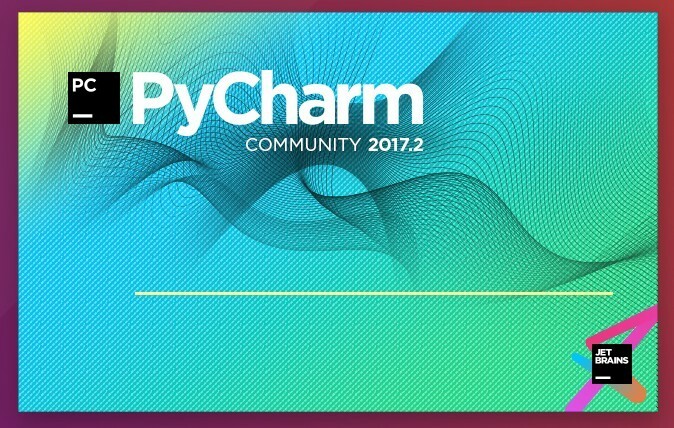 PyCharm IDE has reached the new major 2017.2 release last night. The new release features Docker Compose support on Windows, SSH Agent, Azure Databases, and Amazon Redshift support. See what’s new page for more details. The official Linux download page offers non-install version tarballs. For professional edition, replace pycharm with pycharm-professional in the code. For only community version, the GetDeb repository contains the packages for both Ubuntu 16.04 and Ubuntu 17.04, though version 2017.2 is not ready at the moment of writing.